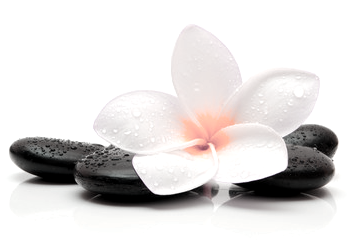 Custom Massage - uses oils to facilitate smooth, sliding, strokes over the entire body. All my massages are customized to each individual and session so you get the most out of every massage. Reflexology Massage - is a specialized massage used to relieve tension and treat illness. It is based on reflex points of the feet and hands that are linked to every organ in the body. Chair Massage - If you do not have much time, are constantly on the go, and your neck and shoulders are brothering you, this fifteen minute chair massage focuses on the neck and shoulders to hold you over until your next full body massage. Pregnancy Massage- are specifically tailored to fit the needs of the expectant mother. Cupping Therapy - suction cups of various sizes are attached to the body to help with pain, blood flow, inflammation and relaxation. Hot Stone Therapy- a delightful warm treatment using basalt stones to rub tension away. Rain Drop Therapy - Young LivingTM essential oils are applied in various areas of body to bring structural alignment.